Mama is back. (laughing)…that is how I feel right now anyway. It has been a long 14 weeks or so. Been in such a funk. Looking back, I think it has been pure pregnancy (and a little winter doldrums) driven. I have been so, so tired and out of it. No mojo to do anything…the studio rarely visited. I am very fortunate with all my pregnancies to not experience the typical nausea and morning sickness. I have been blessed in that way. But a funk has been present, just the same. Told a friend yesterday, it is as though I have walked through a door into the second trimester, and I can think clearly now. Which means too that I my mind is brimming with plenty of projects I want to attack. 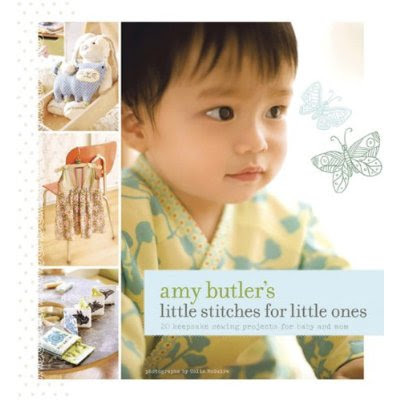 Not only are Amy Butler's fabrics just so gorgeous, but this book is filled with wonderful projects for baby and baby necessities. Since we have absolutely nothing by way of baby items left over from the previous 4 children, then that means I get to start all over again. Now, that can be a good thing, or a bad thing. When I was in my funk, it was a very, very bad and discouraging thing for me to realize there is so much to purchase and do to make ready for this wee little one. But on the brighter side, that I am currently choosing to live in, it has become a good thing. Because I get to do things very different from before, and my skills are up to the task. So, off to clean up the sewing machine, and make a better space for it. Eager to get started. And the first one is mine. Great fun celebrating a wonderful club and a very awesome and hands on club owner. 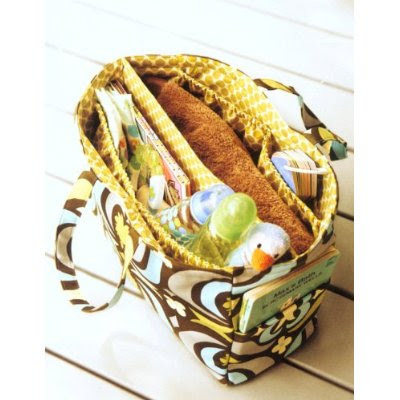 Trish is tireless in her endeavors to make great kits and host a blog that is always inspiring and creative. I am blessed to have 'found' her two years ago, and it's been a wonderful friendship ever since. Glad you are feeling more like you now! Those hormones... Sounds like you have plans for many wonderful projects! Happy ♥ Day! 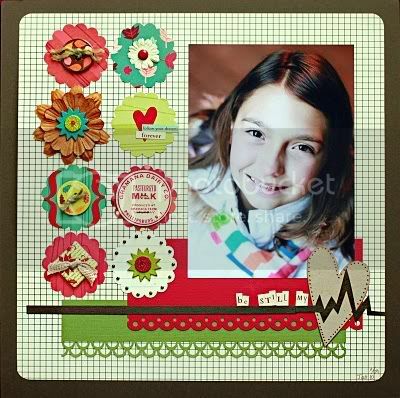 Beautiful page for a beautiful girl! I'm so happy you're feeling like your old self again...argh...these hormones of ours?! !